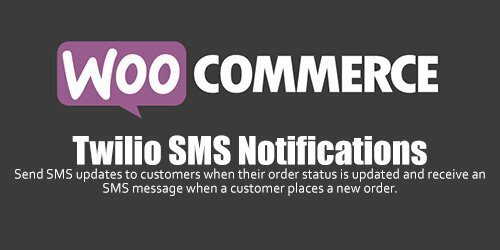 Send SMS updates to customers when their order status is updated and receive an SMS message when a customer places a new order. Simple - it's the best way to give customers information about their order. According to Frost & Sullivan, SMS messages have a 95% open rate and most are read within 5 seconds. This is three times better than email and can be far more personalized. For example, you could customize the "Completed" status SMS message to include a coupon code for 10% off the next order. 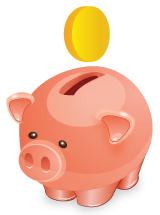 Get creative and watch your sales soar!